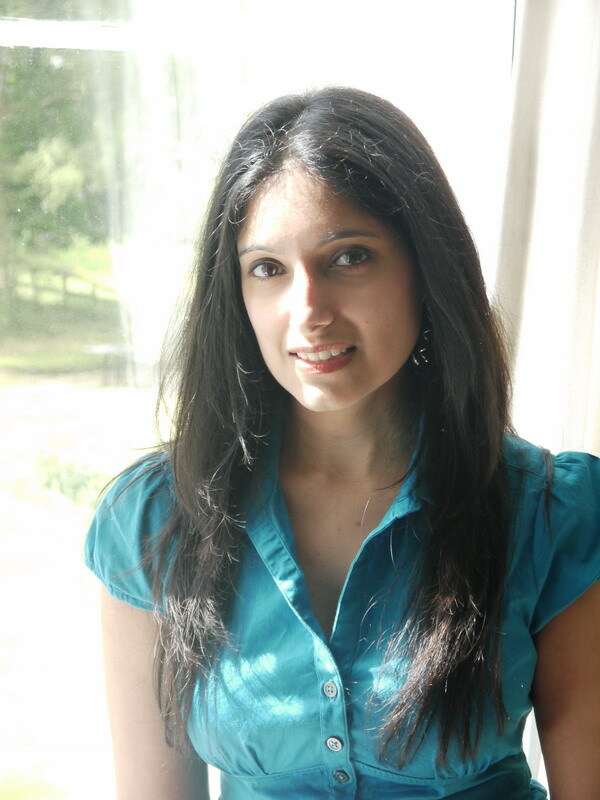 Hi, I’m Gurvinder and I run my own hypnotherapy practices in Canada Water (SE16) and South Woodford (E18), London. I am a fully qualified Cognitive Behavioural Hypnotherapist with a Diploma in Cognitive Behavioural Hypnotherapy (Dip. CBH) and a Diploma in Stress Management and Resilience Building (Dip. SMRB). For your free hypnodieting telephone consultation, please call me now on 0203 633 2783. Alternatively you can request your free telephone consultation by completing the contact form below or by dropping me an email.